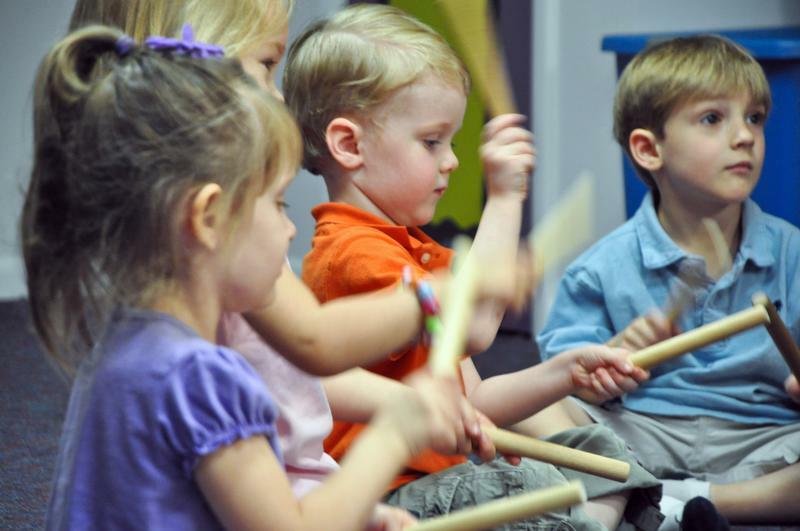 Kids ages 2-5 are invited to join us for an interactive music program. Music and Movement will incorporate musical instruments (bells, shakers, rhythm sticks, etc.) and creative movement. No registration necessary.